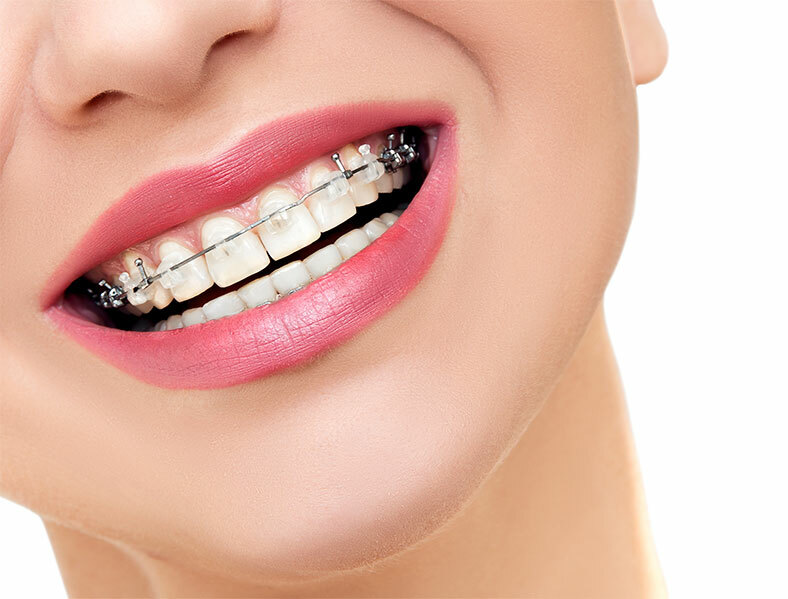 Clear ceramic braces are the bracket of choice for most of our adult patients and some of our teens that don’t want to show metal. Ceramic braces are less visible and allow us to do everything we can do with more visible metal braces. They blend with your tooth color and bond directly to your teeth like metal braces. Visit 3M Unitek for more information.